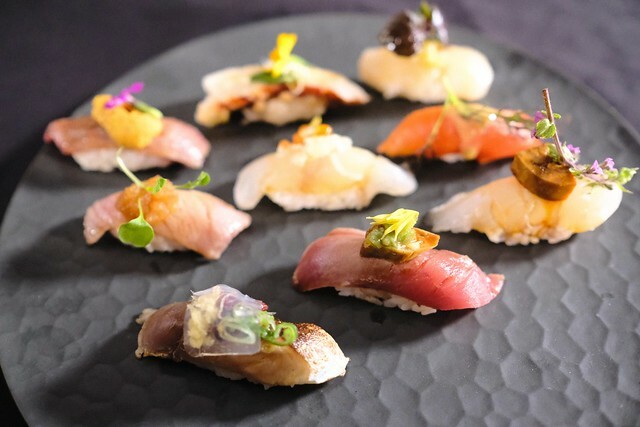 Waterfront—(November 23, 2017) Vancouver's Miku Restaurant, the flagship dining establishment of Aburi Restaurants, officially launched their new, innovative Aburi Prime sushi dining experience earlier this month to much anticipation. 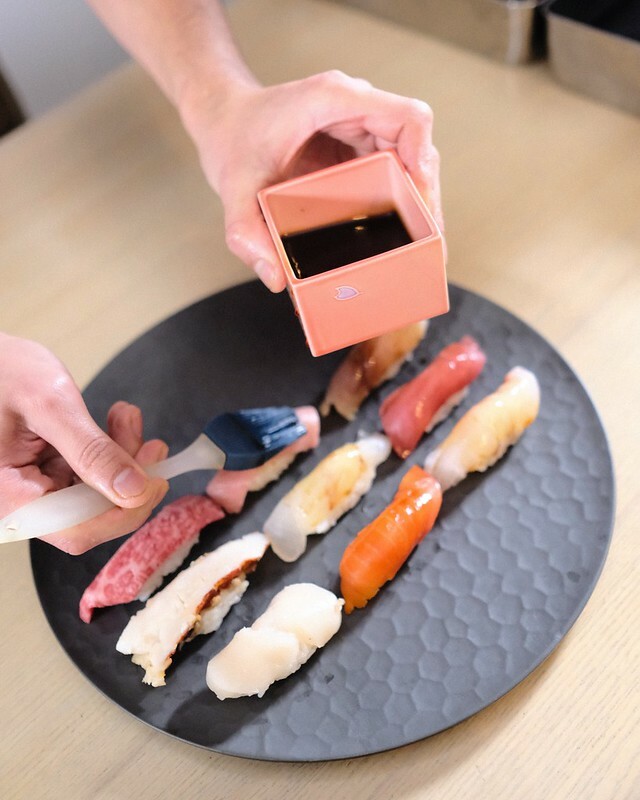 The permanent menu of sushi-forward premium nigiri omakase (chef's selection) features a carefully selected lineup of fresh seafood with each piece prepared and paired with certain elevated garnishes for maximum flavour in an impeccably presented plating. 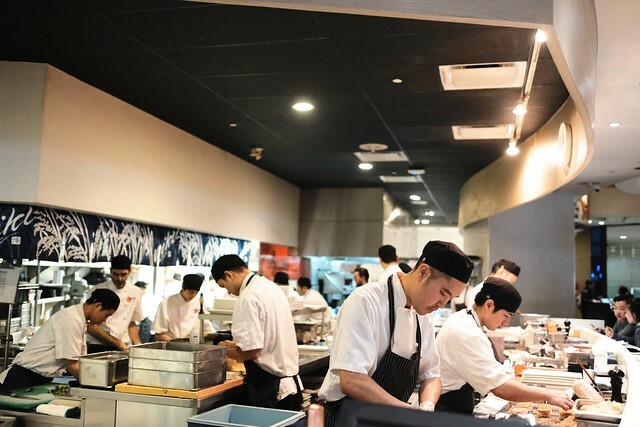 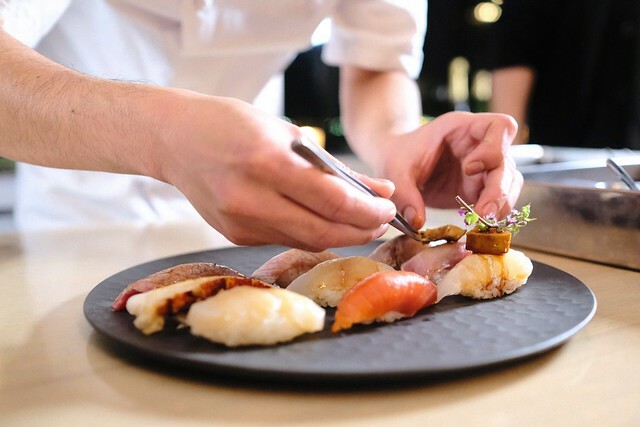 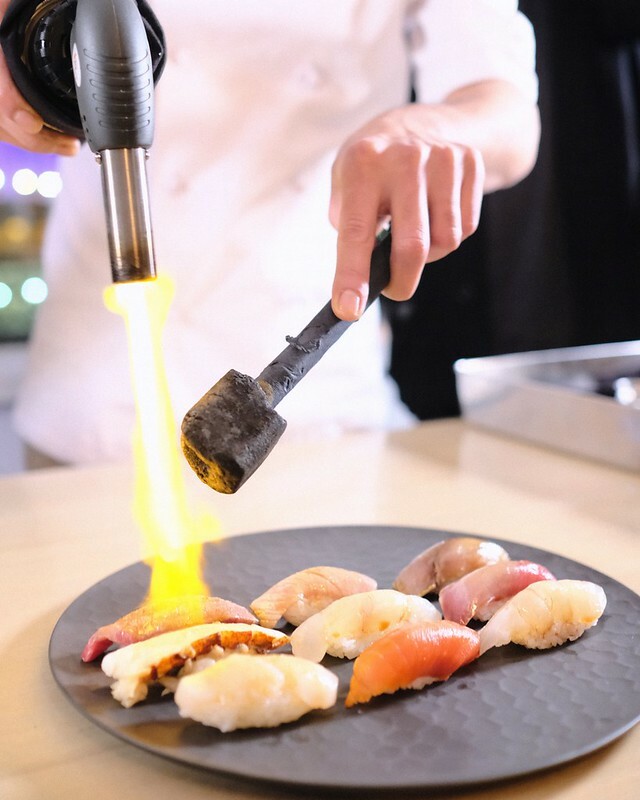 Executive Chef Kazuhiro Hayashi and team debuted the new aburi—literally translated to "flame-seared" in Japanese—experience as both a standalone dish or as part of a special three-course set tasting menu. 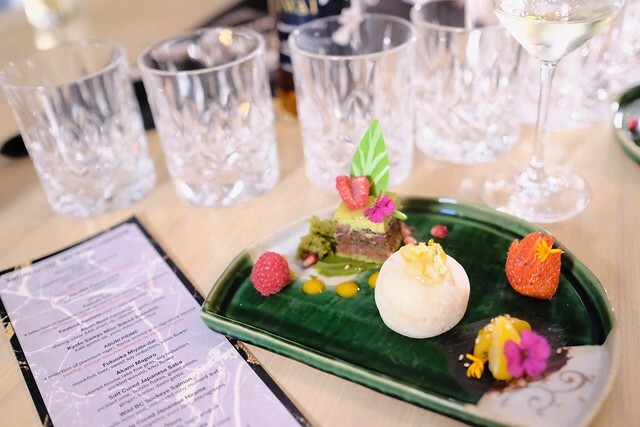 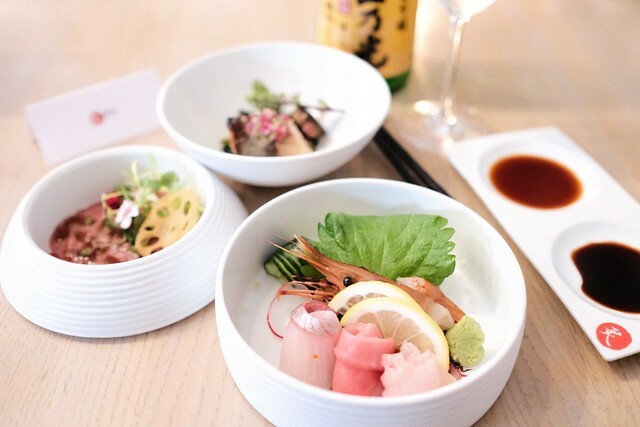 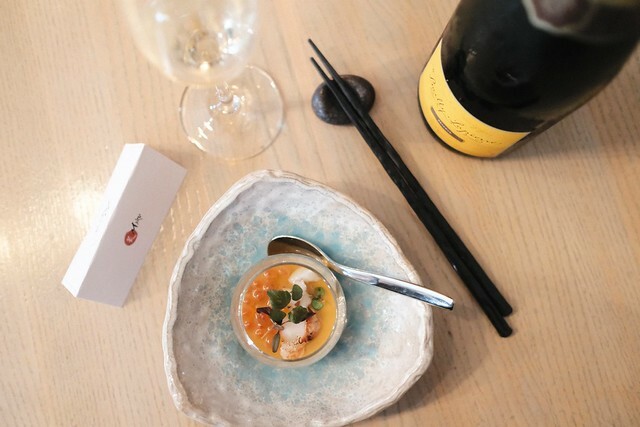 Ahead of Aburi's hotly anticipated launch, guests and select media were treated to a special preview alongside specially selected drink pairings including wine, speciality sake, and a Japanese whisky digestif. 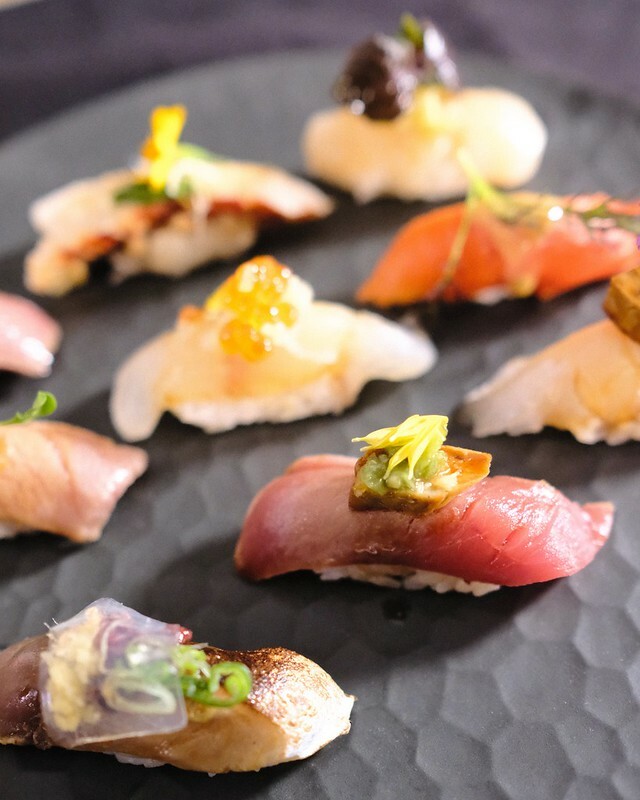 Needless to say, Aburi and Miku, the original innovators of their eponymous style of flame-seared sushi in Canada, have crafted another fully satisfying and utterly detailed upscale Japanese dining experience using the freshest high-quality ingredients for some fiery, delicious tastes like nothing else.